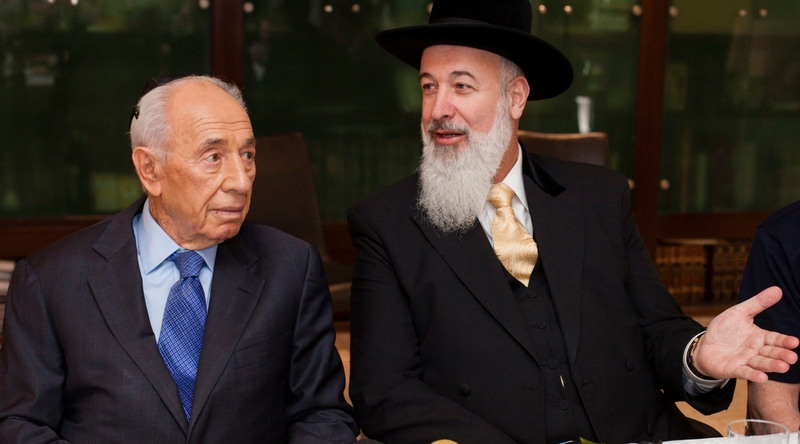 TEL AVIV (JTA) — Rabbi Shmuel Pappenheim of the haredi Orthodox organization Eda Haharedit shares little common ground with Reform Rabbi Uri Regev, a religious pluralism activist. Following 10 hours of questioning on Thursday by police with the National Fraud Unit, Metzger was placed under house arrest until Tuesday, the date of his first court hearing. Three of his associates also were brought in for questioning. Two years later, Metzger was investigated on charges that he received preferential treatment at the David Citadel, a luxury hotel in Jerusalem. Metzger maintained his innocence throughout the probe, which was dropped in 2008 for lack of evidence.